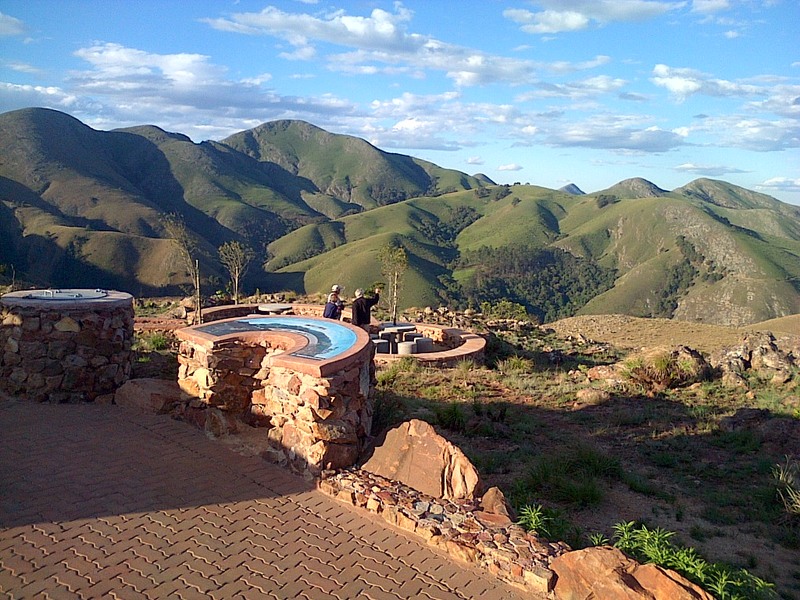 Mpumalanga’s Greenstone Belt, one can witness evidence of the first traces of life on earth. 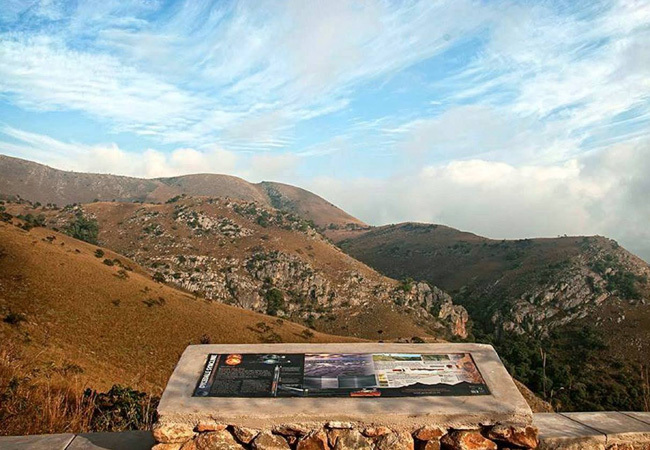 Currently, the Geotrail is on the tentative list of Unesco’s World Heritage Site programme, as the region contains some of the most widely accepted fossil evidence for Archaean life, dating back 3.5 billion years. 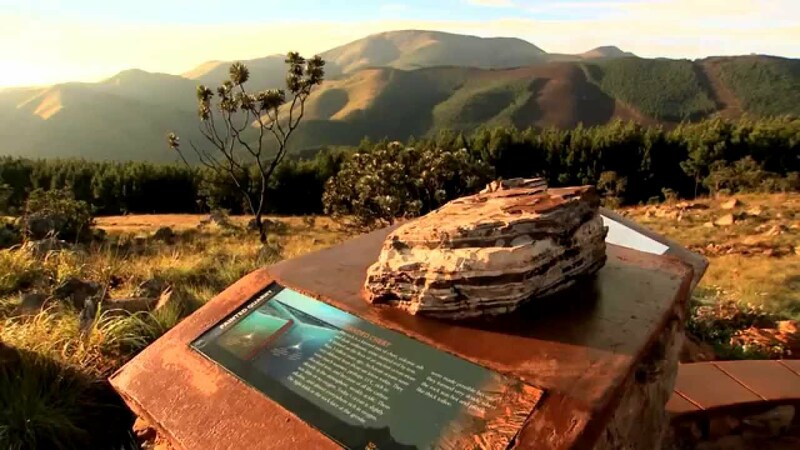 This is geo-heritage product for tourism and education.